For students at the Polk State JD Alexander Center, it’s all about location. 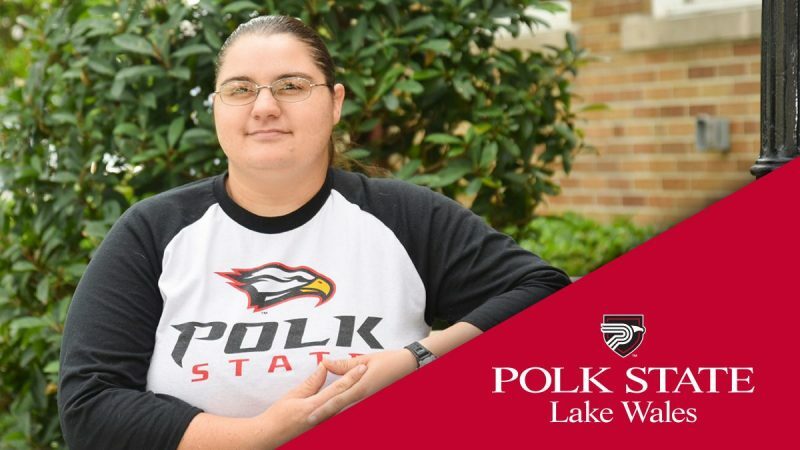 Without Polk State College’s presence in southeast Polk County, many students would not be pursuing higher education because they would not be able to access or afford it. While a commute to Winter Haven or Lakeland may not seem far to some, for those who lack transportation and time in their schedules to make the trek, the distance is an overwhelming obstacle. During the 2017 Legislative Session, the nearly 1,100 students the Center serves each year were at risk of losing the place that has grown to be more than just a hub for learning. Thanks to the support of the community and Polk County legislative delegation, the Polk State JD Alexander Center continues to be a place that “opens opportunities” for residents of southeast Polk County to “transform their lives,” as students put it. Polk State News met with several students at the Polk State JD Alexander Center to hear how the location is allowing them to pursue their higher education dreams and how without it, those pursuits would not be possible. Amanda Roecker considers herself lucky if she gets three hours of sleep. Losing an hour of that to a roundtrip commute if she had to take classes at Polk State’s Winter Haven or Lakeland campuses would be a deal breaker for her when it comes to pursuing her higher education. Between working two jobs, raising two young children, and taking six classes a semester, Roecker’s ability to access affordable, quality higher education close to home in Lake Wales is the reason she is pursuing a Bachelor of Applied Science in Supervision and Management with a concentration in Public Safety Management. The Texas native moved to Polk County after a nearly seven-year stint in the U.S. Navy, where she met her husband, Christopher Roecker, who is from Lake Wales. Christopher Roecker attends Polk State and is working toward a Bachelor of Applied Science in Supervision and Management. He takes classes at both the Winter Haven campus and JD Alexander Center, and is currently a stay-at-home dad to accommodate his family’s busy schedule. The veterans both attend Polk State under the Post-9/11 GI Bill. They dream of creating a better life for their family by achieving their degrees. 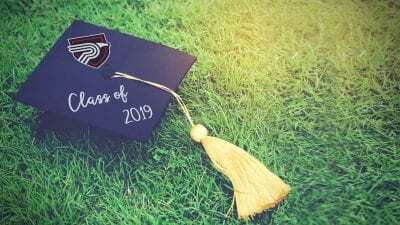 With Polk State’s graduates making on average 2.3 times the average entry-level wage in Polk County, the 438 southeast Polk County students who have earned a degree since the Center opened in 2009 have earned an estimated additional annual income of more than $11 million. Last semester, Amanda Roecker worked from 11 p.m. to 7 a.m. five nights a week as a security guard at Webber International University and multiple days as a math tutor in the JD Alexander Center’s Teaching Learning Computing Center (TLCC). Working at the TLCC showed Roecker that the Polk State JD Alexander Center is an important asset not only for students, but also to the greater Lake Wales community. Since 2011, when Polk State received $3 million in recurring funds from the Legislature to expand education and economic opportunities in Lake Wales, enrollment at the Center has increased by 17 percent and 755 students have participated in dual-enrollment courses in Lake Wales. During the 2017 Legislative session, Polk State was at risk of losing that funding. After pleas from the community, House Bill 1A restored partial funds. 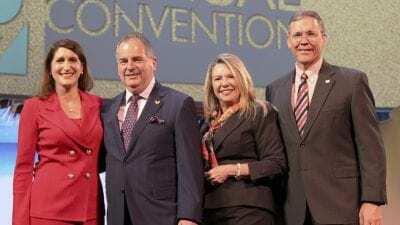 It would have been increasingly difficult for the Roeckers to continue their education without the Polk State JD Alexander Center.